Season 7-The Magic Of Fashion(Look 4). I don't own this!. 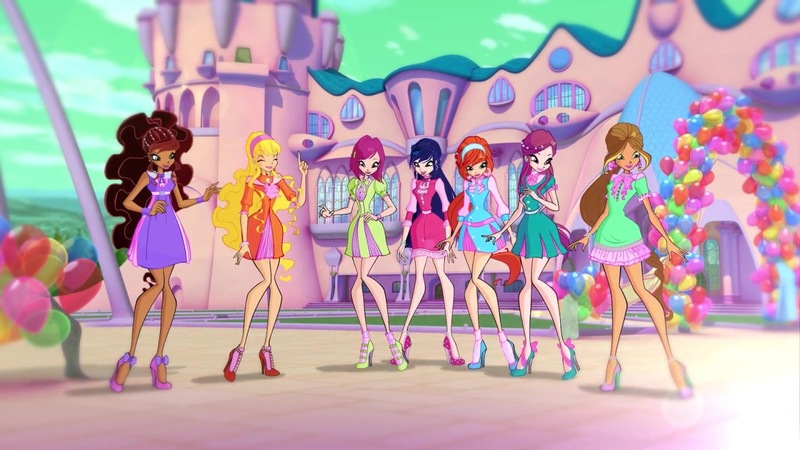 HD Wallpaper and background images in the Winx Club（ウィンクス・クラブ） club tagged: photo winx club season 7 stella tecna aisha musa bloom roxy flora.